I work for online video agency Kinura, running the production coordination for our webcasts. We specialise in live streaming and web video production. Check out our blog and tweets about live streaming, web video and online events. 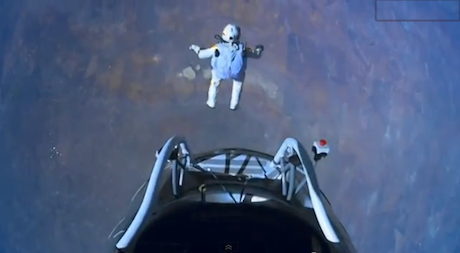 2012 has been an exceptional year for web video, with Psy's taking the world by storm and Felix Baumgartner's huge leap from space. With record-breaking numbers of viewers watching content online, video has also played a massive part in the growth of companies globally. Just take a look at YouTube's statistics to see how mind boggling the 'video revolution' has become, for example: 500 years of YouTube videos are watched every day on Facebook. Crazy! We've pulled together a few interesting statistics from the past 12 months to sum up how web video has also been impacting on businesses.